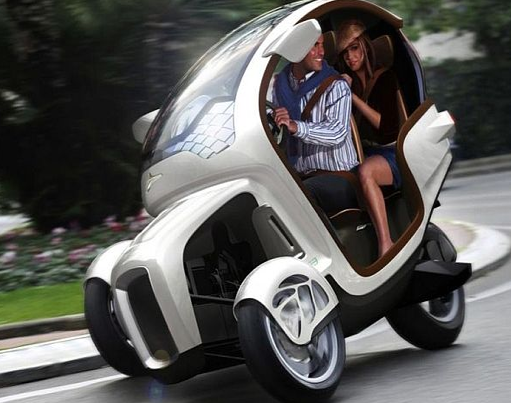 Or imagine the fun we’d have together in this covered electric tricycle? Guys of all ages will want this! Check out the Icona website for more information. I’m afraid to ask the price but I can dream, can’t I? 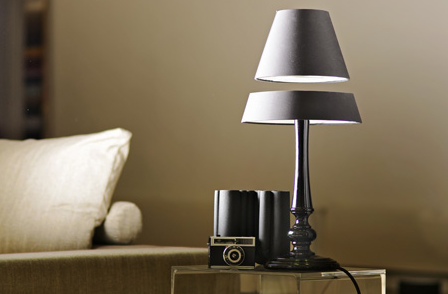 Maybe a levitating lamp would go over big. Like this one by Angela Jansen.